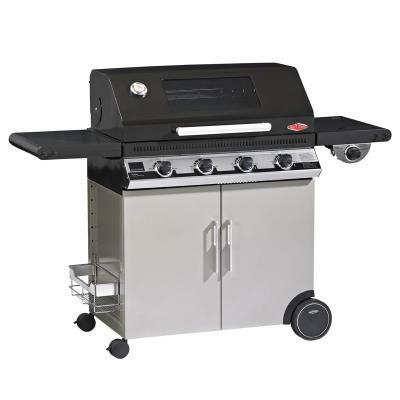 Char-Broil’s full line of infrared barbecues, cooking tools and accessories are innovative and affordably priced to make outdoor cooking easy, fun and accessible. 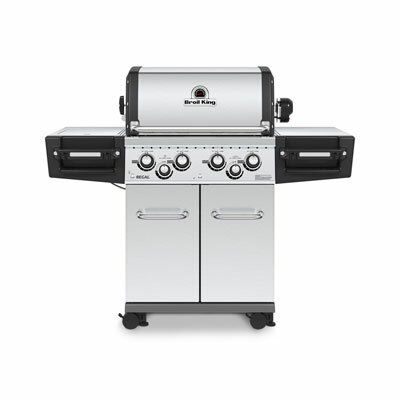 Char-Broil set a new standard for gas barbecues and outdoor cookers worldwide with the launch of TRU-Infrared™. Genuine custom fit Char-Broil barbecue covers. 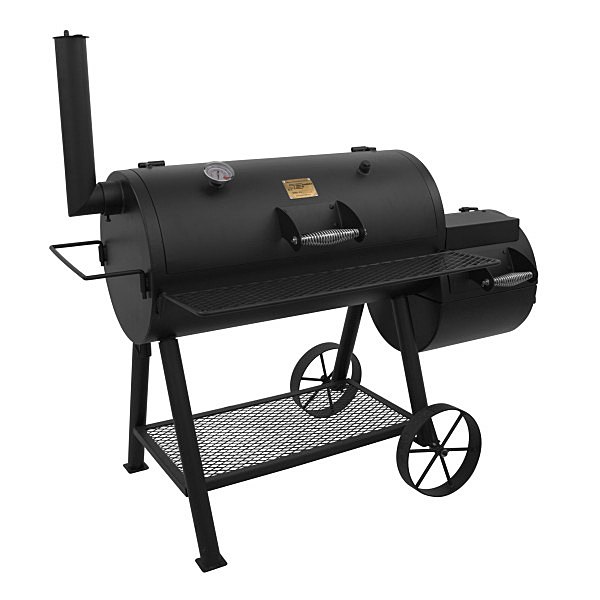 Char-Broil offer a fantastic range of barbecues and accessories, they feature some of the latest innovations in outdoor grilling. 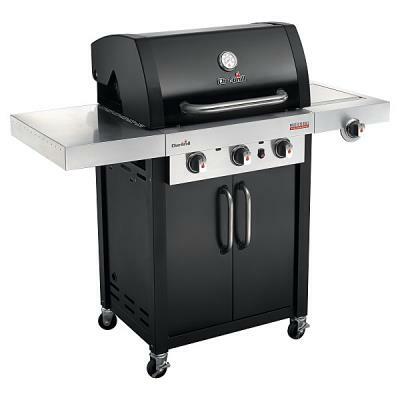 Take your summer alfresco dining to the next level with a Char-Broil gas barbecue.